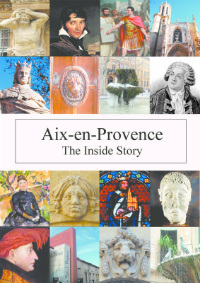 Provence – Even More Shops! 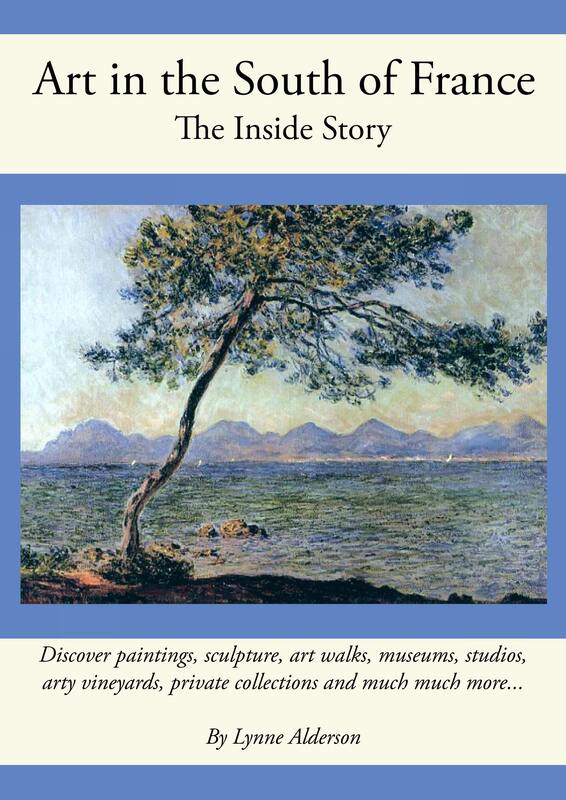 When we first used to visit Provence, I really loved its lack of commercialisation. Boy is that changing! What with the ‘Allées Provencales’ in Aix which has altered the retail balance of the town, and down in Marseille, the ‘Terrasses du Port’, ‘Les Voutes’ and ‘Les Docks’ which opened this week, there seems no end to the glossy stores surrounding us. 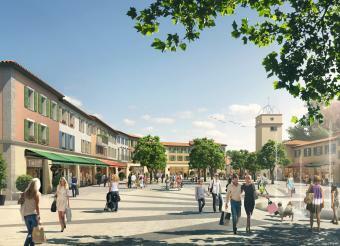 Now work has started, over in Miramas, on the brand outlet village ‘Les Portes de Provence’. Created by the UK company MacArthurGlen, its the first such complex in the south east of France. They feel it is well positioned for nearby urban centres and autoroutes, bringing people in to enjoy the 120 boutiques and 8 eateries. The consumer proposition is that they will be offering branded items from last season’s collections at 30-80% off full price; thus, they say, they won’t be in competition with local stores who will be offering the current year’s collections. According to the Miramas website, there won’t be any problems with traffic (there are 1600 parking places) plus, they say, there is a cycle track from the local station. Picture happy punters cycling back laden with all their bargains!